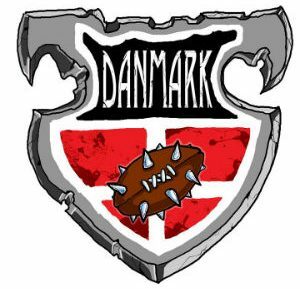 Danish Masters 2018 – Tournament Series is organized by Mr. Nuffle and Tripleskull. The Series is comprised of several tournaments, arranged by different tournament Orcanizers. 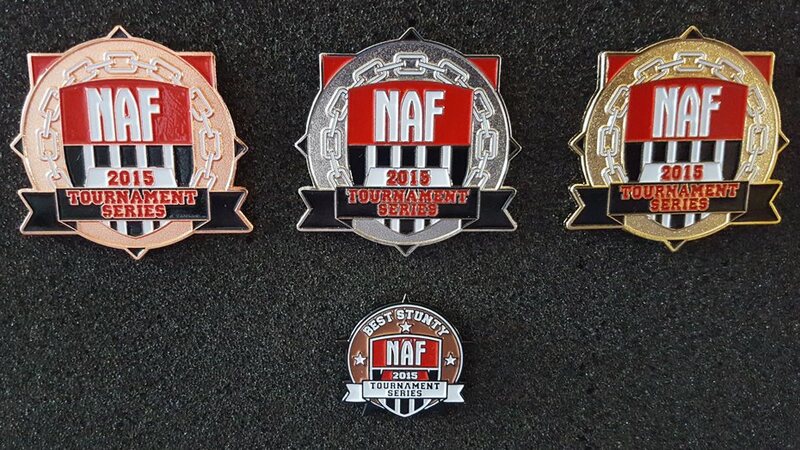 Danish Masters 2018 – Tournament Series are NAF sanctioned. Top five results from an attending coach will count. All tournaments have a minimum of 3 rounds. +10 to +1 points from top 10 placement, on a declining scale. In other words, a 1st-place finish would be worth 10 points, a 2nd-place finish would be worth 9 points, on down to a 10th- place finish being worth 1 point. +1 point per 10 places below them in the standings. (Examples: A coach finishing 1st in a 32-coach tournament would receive a bonus of +3 because there are 30+ coaches below them. A coach finishing 1st in an 11-coach tournament would receive a bonus of +1 because there are 10 coaches below them. A coach finishing first in a 10-coach tournament would receive no bonus because there are only 9 coaches below them.) In a team tournament, this is replaced by +1 point per three teams below yours in the standings. Primary Tiebreaker: .1 points for each tournament a coach participates in. Secondary Tiebreaker: Most first place finishes, if that is tied most second place finishes etc. All scoring is PER tournament, only 3 top scores will count. Only Stunty teams will be awarded these points, and they replace the regular placement bonuses for the purpose of determining the winner of the Stunty prize. All Stunty teams also get the regular points in the regular series system. +5 to + 1 point, on a declining scale. You can get a maximum of points equal to the number of stunty participants. In other words, a 1st-place finish would be worth 5 points, a 2nd-place finish would be worth 4 points, on down to a 5th- place finish being worth 1 point. In the team tournament, this is replaced by +4 points to each Stunty coach in the winning team, +2 points to each Stunty coach in the second placed team and +1 point to each Stunty coach in the third placed team. Prizes will be awarded for 1st, 2nd and 3rd place finishers in the series, and for the best Stunty coach in the series. Questions can be asked on the official NAF forums – Link here. Regarding stunty points. You can get a maximum of points towards the stunty Cup Tournament, equal to the maximum of stunty teams. Ruleset says +5 points, but that is only possible if 5 stunty teams participate.